Pennsylvania Resources Council (PRC) is excited to announce that we will again be partnering with Allegheny CleanWays to host the 5th Annual Pittsburgh Wild & Scenic Film Festival presented by SYRCL (South Yuba River Citizens League). 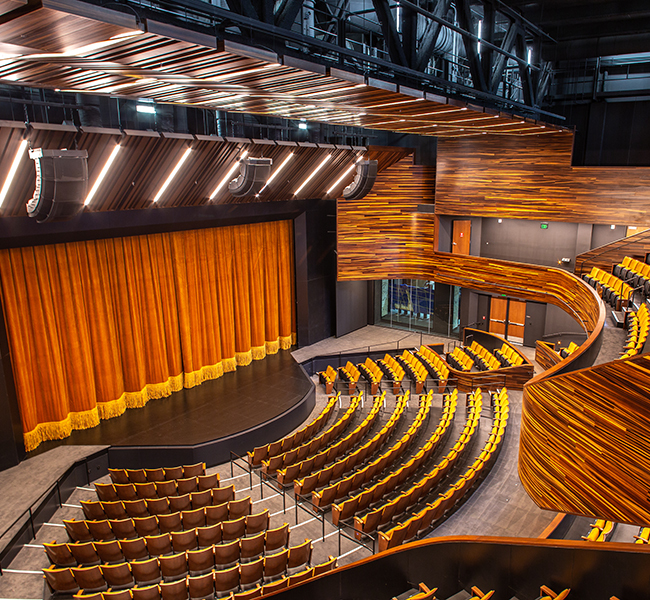 We are thrilled to be hosting the 2019 Film Fest at Point Park University’s new PNC Theatre in the Pittsburgh Playhouse where the setting will match the beauty and inspiration of the films! Check back for film teasers and updates on the festivities. We hope you can join us on June 1st for an inspiring night at the movies!